Have you ever thought about changing up things in your garage? 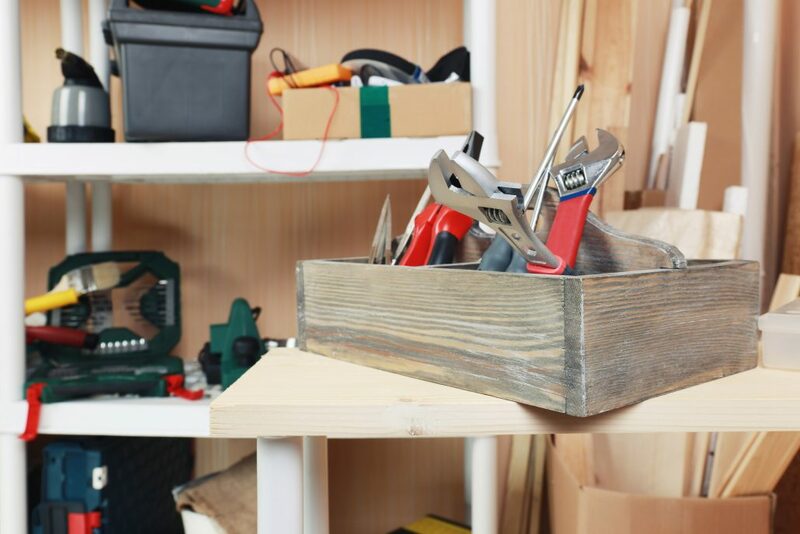 Do you want to turn that simple storage space into something more? 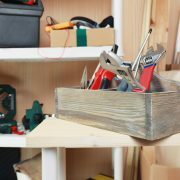 Before you grab your tools, let’s look at the different routes you could go with renovating your garage.